This was done for the same birthday girl as in these 2D AB cupcakes. 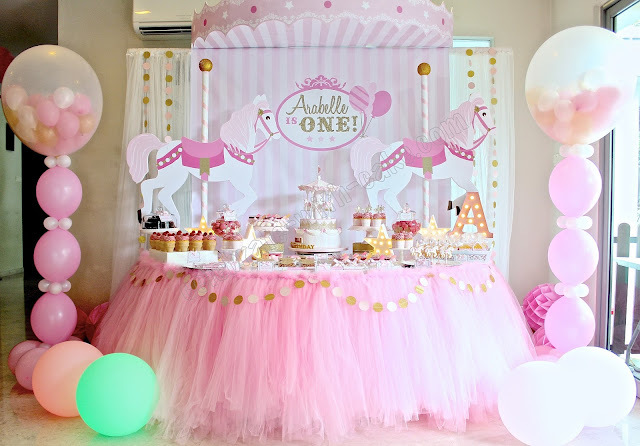 This time sweet G got us to make her princess a playable ensemble for their party at home! 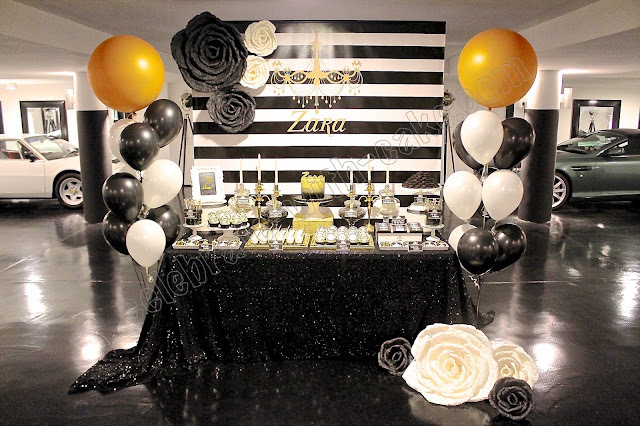 G requested that the color scheme for this set up be pastel colors, rather unconventional, but it turned out pretty! Cake was vanilla with a customized filling flavor of mint and dark chocolate bits. totally loving it!